"I love how she put together a lot of photos and embellies on her page!!! 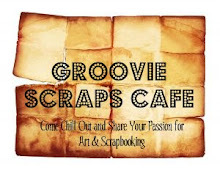 You've also won a RAK Prize sponsored by the Groovie Mods. 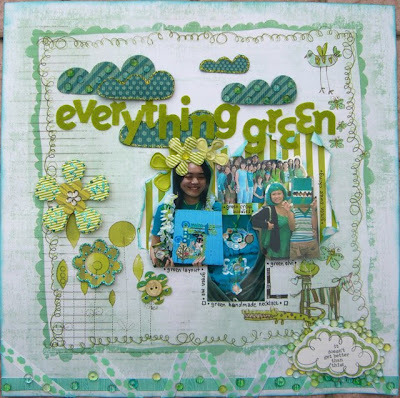 Featured Groovie Guest Designer and her Groovie challenge for You!